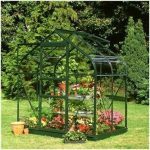 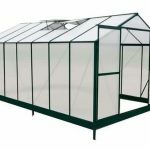 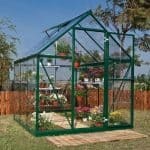 This 12 x 8 polycarbonate greenhouse is a great feature for any garden. 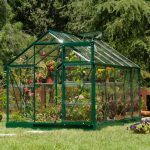 It takes away the hard work that comes with using a greenhouse, and rewards the gardener with ease of use and practicality. 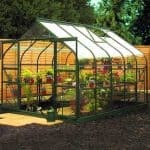 The greenhouse has 4 mm twin wall polycarbonate glazing. 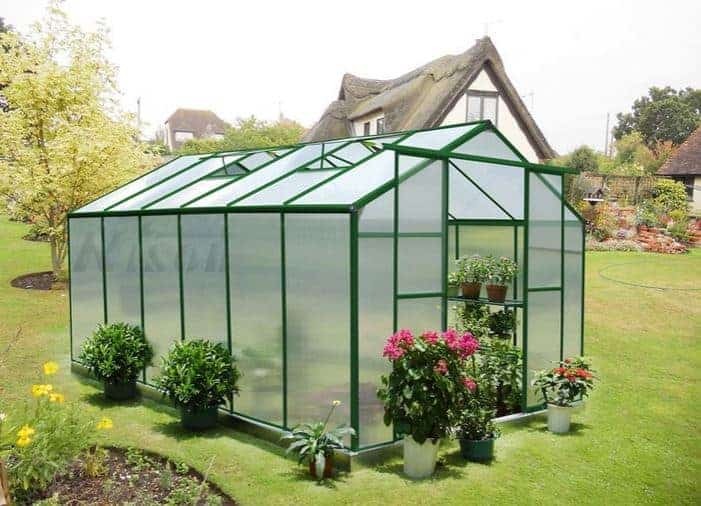 This is essentially shatterproof, giving you more longevity for the building as well as more safety. 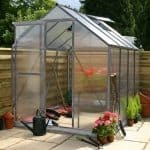 The greenhouse also has a strong 15 year frame guarantee, that allows you to be safe in the knowledge that your greenhouse will last for a long time and provide a good home for your plants.